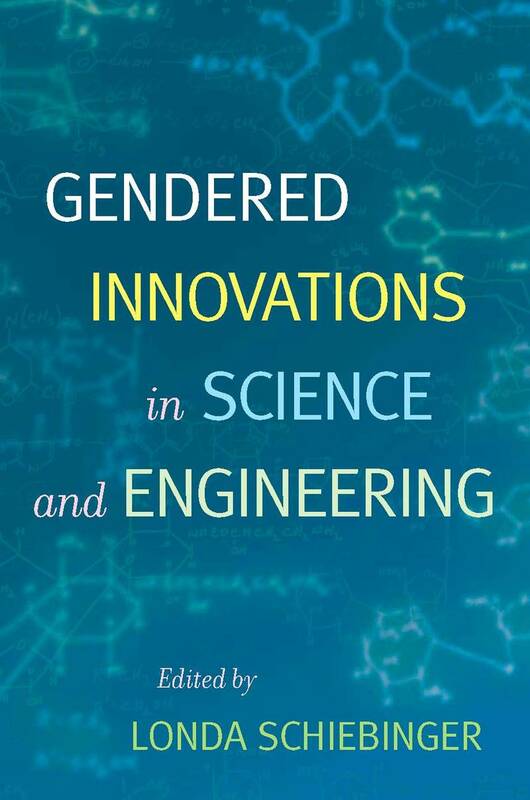 A Q&A on gender and science with Londa Schiebinger, author of Gendered Innovations in Science and Engineering (2008), appears on the higher education news and resource website Inside Higher Ed. 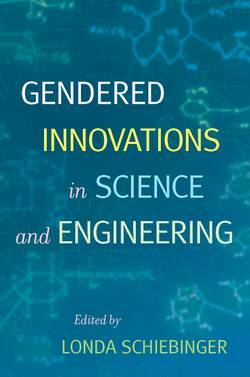 She clarifies that this volume does not focus on biases against women in the sciences, but rather how the natural sciences and engineering fields can benefit from gender analysis. These gendered innovations can take place at three levels: 1) Increasing participation of women in the sciences 2) changing the day-to-day culture of labs, universities, and corporations that foster the growth of both male and female scientists and 3) changing the gender inequalities that have been ingrained in scientific institutions and have influenced the knowledge coming out of those institutions. Schiebinger’s book offers detailed examples of how gender analysis has changed specific aspects of particular sciences.